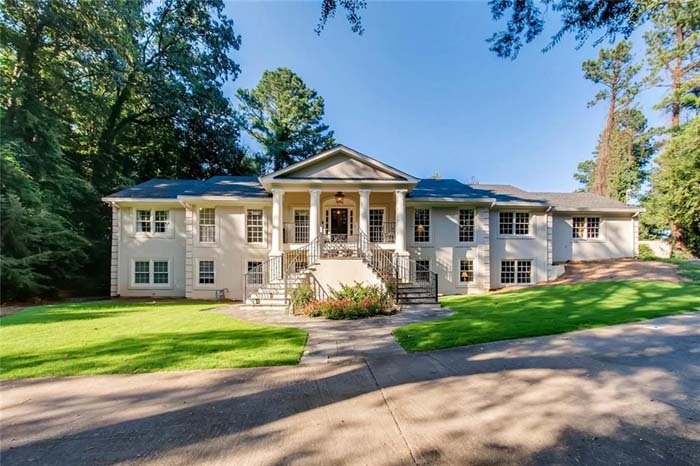 Remarkable Chastain Park home! Impeccably maintained 4 bedroom, 4 bathroom, 2 half bathroom just steps from the park. Stunning home with beautifully appointed details, situated on prime, cul-de-sac lake lot. Expansive Ipe wood deck with multiple seating areas overlooks gorgeous Pebbletec pool and views of Powers Lake. 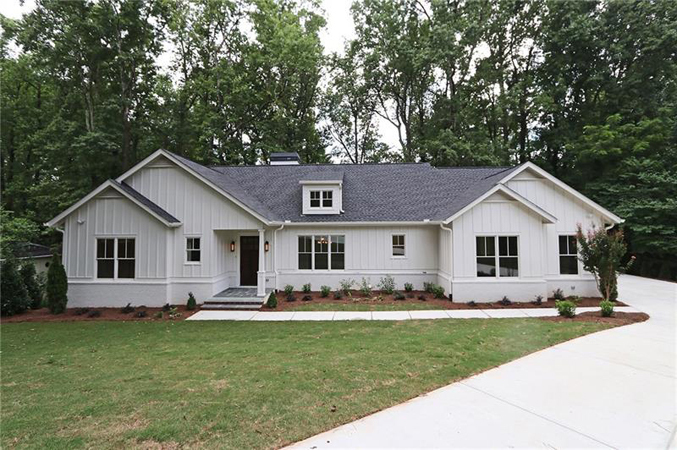 Located on Chastain Park’s favorite street and nestled on a private, level lot, this beautiful home is mere steps from the golf course, amphitheater, equestrian center, swimming, tennis, and fine dining. 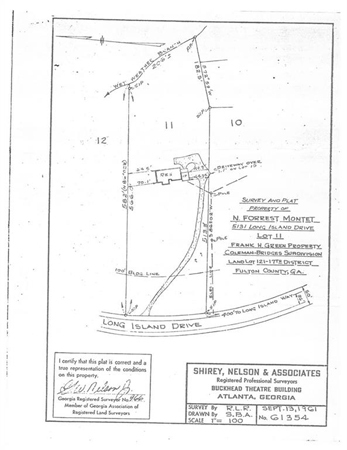 Build your dream home on this +/- 3 acre estate lot in Riverwood High School district! Minutes to Chastain Park pool, tennis, golf, Path, and amphitheater! Wooded lot provides total privacy, located just north of Mt. Paran across from Londonberry. 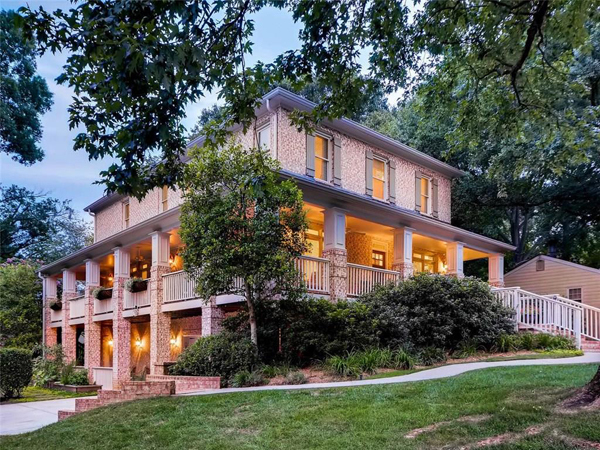 Located in the Heart of Sandy Springs! New construction at its BEST! Impeccable quality from doors to floors and an open airy floorplan greets you upon entering. 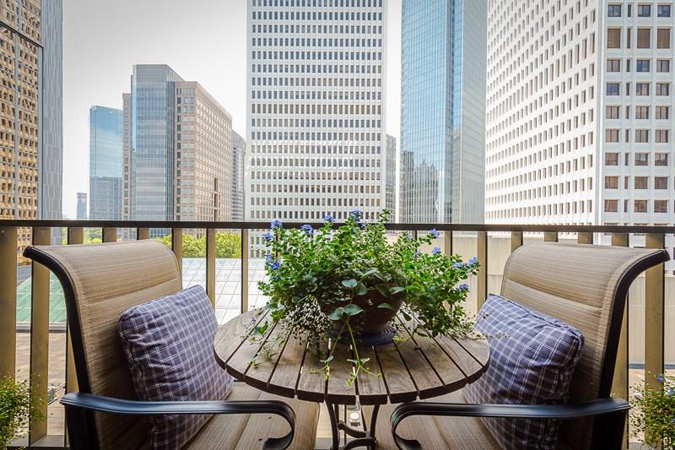 Magnificent views of your own private backyard space overlooking a flowing stream. Very special home in highly desirable Springlake! Much larger than it looks. Completely renovated & expanded in 2008. This 4 bedroom, 4 bathroom home features an open floor plan. 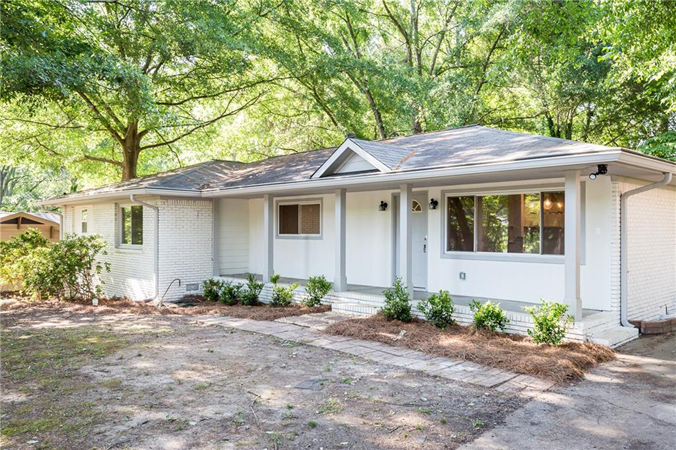 Stunning craftsman in heart of Brookhaven on fabulous corner lot with wrap around rocking chair porch. This 4 bedroom, 4.5 bathroom home offers an open layout with high ceilings and amazing molding and trim detail with a mature landscaping. 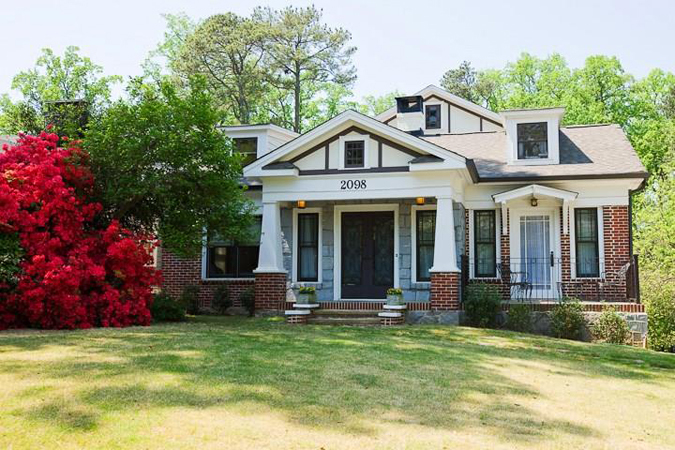 Stately, renovated brick 5 bedroom, 3.5 bathroom home with master-on-main. Amazing renovations! 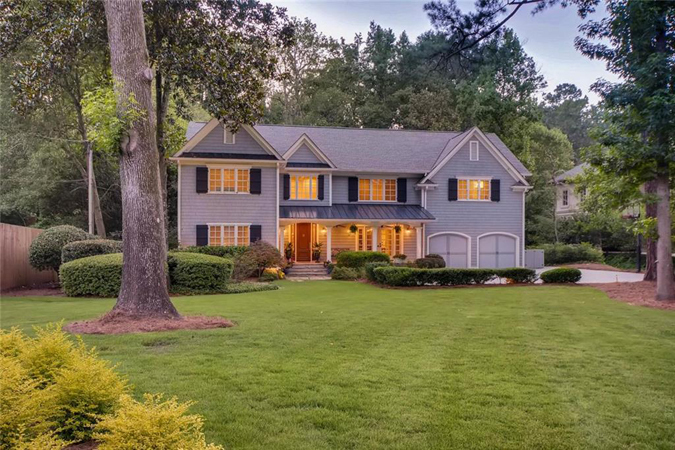 Renovated light filled sprawling 5 bedroom, 4.5 bathroom ranch situated on a large private wooded lot in Buckhead. 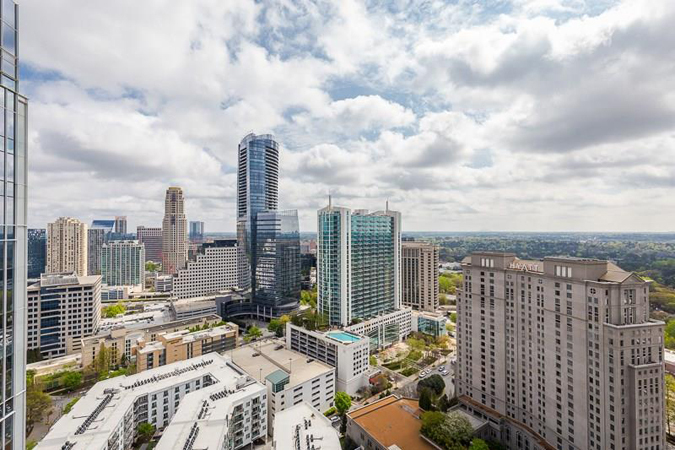 Immaculate 3 bedroom, 2.5 bathroom home in the 10 Terminus Condominiums in the heart of Buckhead. Amazing patio overlooking the Atlanta skyline and Kennesaw Mountain. Gorgeous 5 bedroom, 3.5 bathroom home! 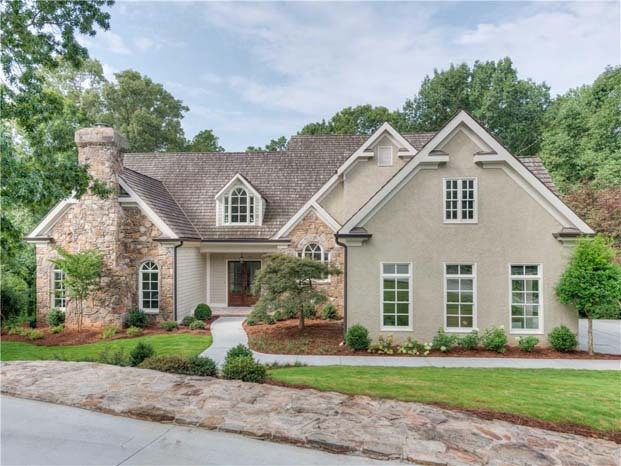 Meticulously maintained hard coat Stucco Beauty in the heart of East Cobb. 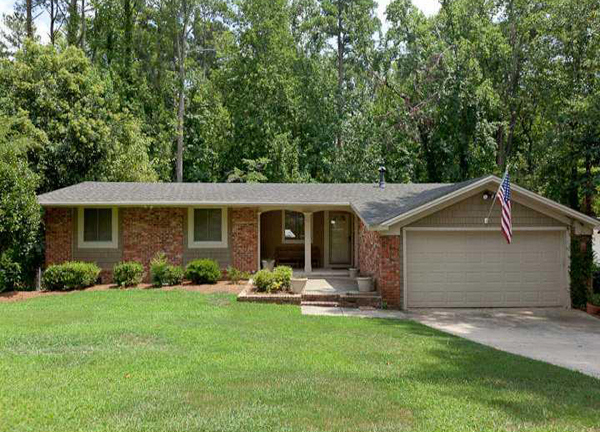 Beautiful 4 bedroom, 2 bathroom ranch in Wakefield Forest! Amazing renovations including refinished hardwood floors, new kitchen and deck. Hanover House at Atlanta’s iconic Colony Square. 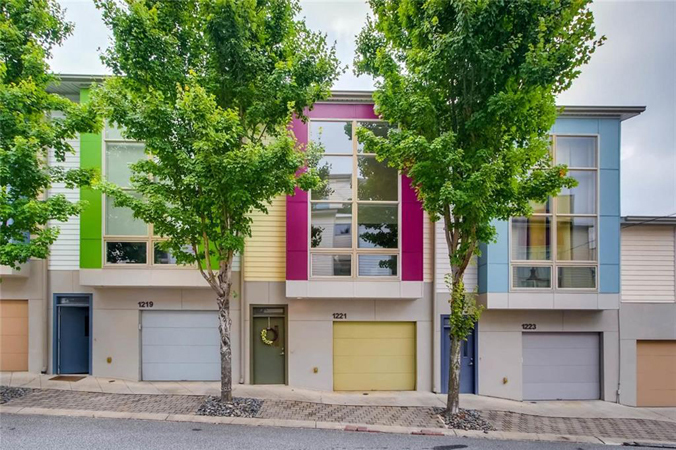 Beautiful one-level home with new hardwood floors throughout except kitchen and bath with amazing city views. Gorgeous 3 level fee simple 2 bedroom, 2.5 bathroom townhome in gated Westside community! Walking distance to restaurants! 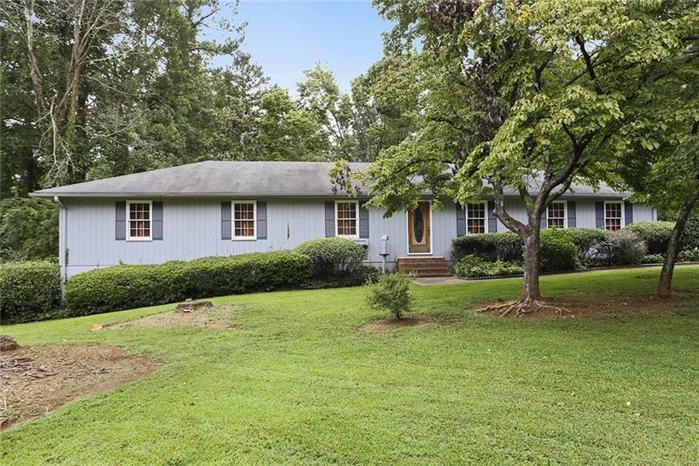 Beautiful ranch style home in established neighborhood just 5 minutes from Marietta Square! Great opportunity to renovate and make this your own! Stunning 4 bedroom, 3 bathroom home in active Swim/Tennis Community! Open floor-plan, hardwood floors, dining room, family room, soaring ceilings and cozy fireplaces. 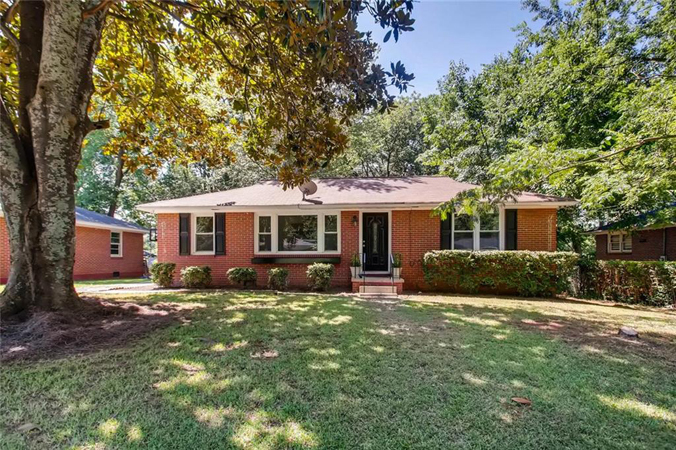 Adorable 3 bedroom, 2 bathroom ranch on a quiet street in popular Sexton Woods. Renovated kitchen and baths, kitchen opens to den, separate dining room or office, wonderful finished basement and extra-large deck for entertaining. 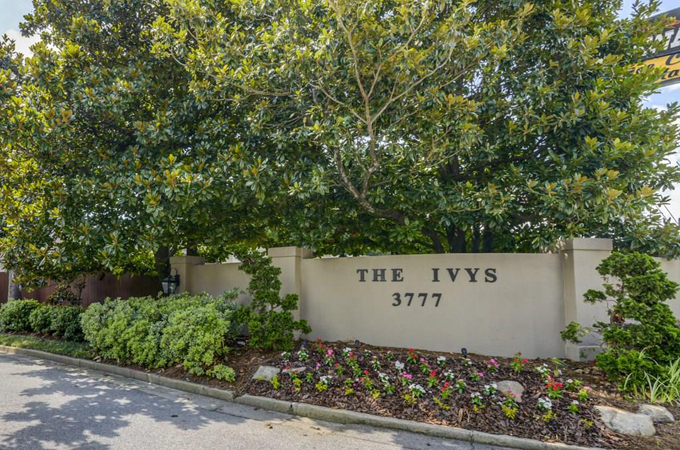 Gorgeous corner townhome in Buckhead under 330K! Total renovation lives like single family home! Beautiful 4 sided brick 3 bedroom, 1 bathroom ranch. Easy access to 75/285 and 10 minutes to Suntrust Park!